Size: 736 sq.ft. - 1668 sq.ft. 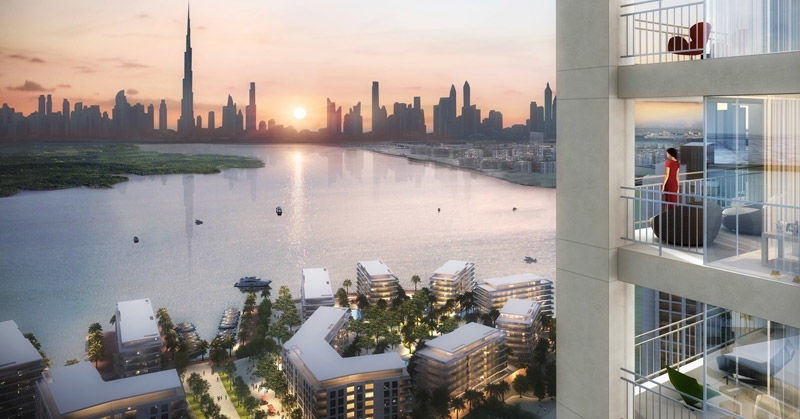 Emaar Properties presents its new project - the 17 Icon Bay. The 17 Icon Bay sits in the heart of the Island District at Dubai Creek Harbour. 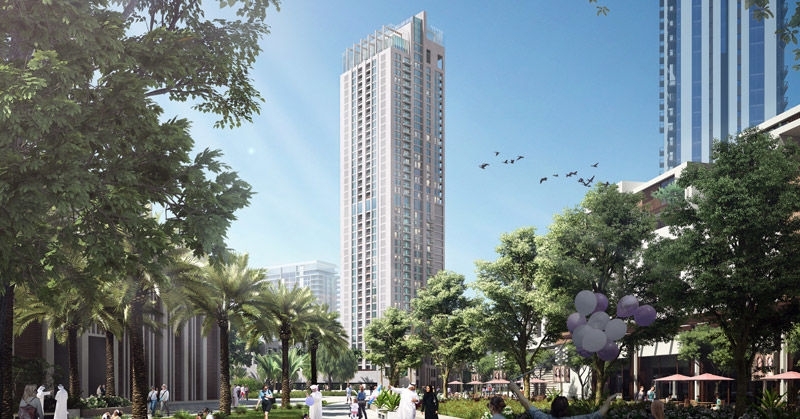 17 Icon Bay Residences is being developed as a joint venture with Dubai Holding and is walking distance from the Dubai Creek Tower.The project perfectly placed in the neighbourhood of lush green park.It is a new Ground+43 floors residential tower. 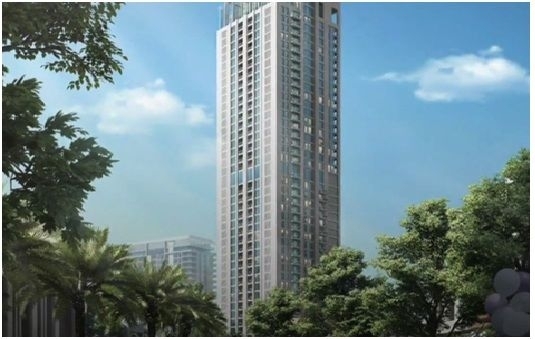 This development by Emaar developer features one, two and three bedroom apartments. 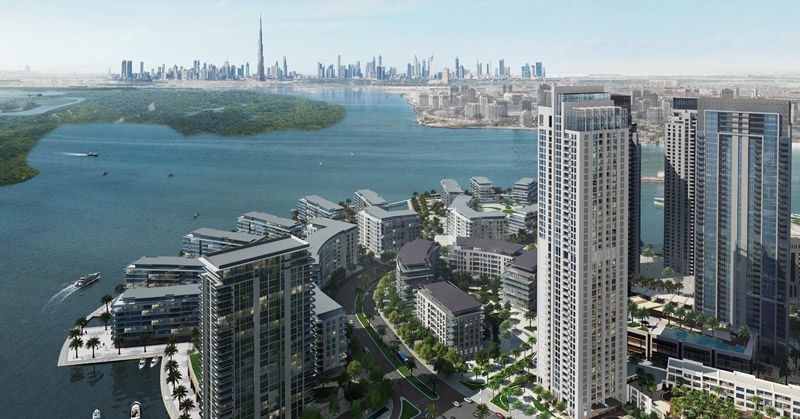 Emaar Properties comes again with its latest project 17 Icon Bay located in the heart of Island District. This 43-storey tower features 300 apartments split between 1 BR, 2 BR and 3 BR units. 1 Bedroom 736 - 760 sq. ft., 2 Bedroom 1,069 - 1,116 sq. ft. and 3 Bedroom 1,588 - 1,668 sq. ft. 1 Bed apartment rates starts from AED 1.1 to 1.4 million, 2 Bed apartment costs AED 1.45 - 2.2 million and 3 Bed apartments at AED 2.4 and goes upto 3.2 million. Emaar Properties has several projects in the primary market of Dubai, established communities and developments in various stages of completion. Emaar Properties has extended its expertise, developing competencies in hospitality, leisure and retail since its establishment in 1997. The developer is also known for its high quality residences and office spaces located in its key master developments.With proven expertise in various competencies like residential, hospitality, leisure and retail Emaar has established its brand as the pioneer for master planned communities and has also kept a good track record of creating superior quality homes and establishments. The tower "17 Icon bay" stands on the Island District. The apartments will be facing Downtown/Burj Khalifa. The Island District is a new harbour district by Emaar & Dubai holdings. The address of the 17 Bay apartments is a mixture of Boardwalk, Boulevard and Corniche lifestyle with themes of Dubai Marina & Downtown Dubai. "Dubai Creek Harbour" is also the future address of world’s tallest tower and the biggest mall in the world. It is a just few minutes drive from the key destinations in the emirate including Business Bay and Dubai International Airport. 17 Icon Bay is in the core of the island district at Dubai Creek Harbour (DCH). 17 Icon Bay tower presents views of the gallery park and new tower view with a fully-equipped kitchen, parking space, amenities such as swimming pool, gym, walking distance to the new harbour offering restaurants, cultural outlets and many others.